Note: All workshops can be booked throughout the year, but Culturally's Valentine's Day Discount code (VDAY14) is valid only till 15 Feb 2018. Why break the bank on an expensive meal for two/ your #girlsquad when you could gift your loved one with a shared, unforgettable and fun experience? Get hands-on together and create a precious memory that will manifest itself in a customised creation you can bring home, or delicious dishes/ drinks you’ll be able to present each other in the years to come! What’s more romantic than creating personalised greeting cards for bae and you? 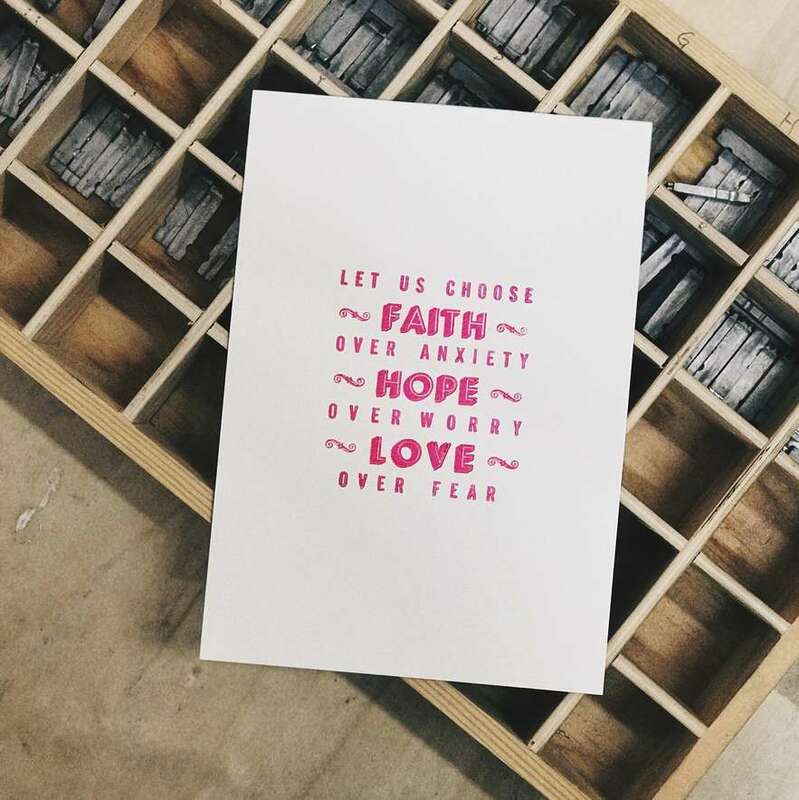 In this intimate Letterpress workshop for 5, learn about the history of letterpressing in Singapore at YY’s new studio or with Yu at The Gentlemen’s Press. Create beautiful cards of your own and revel in the satisfaction of typography presented perfectly. What you get: 15 beautiful individualised cards you can set up on your vision board, or fill with romantic messages for that loved one in your life. 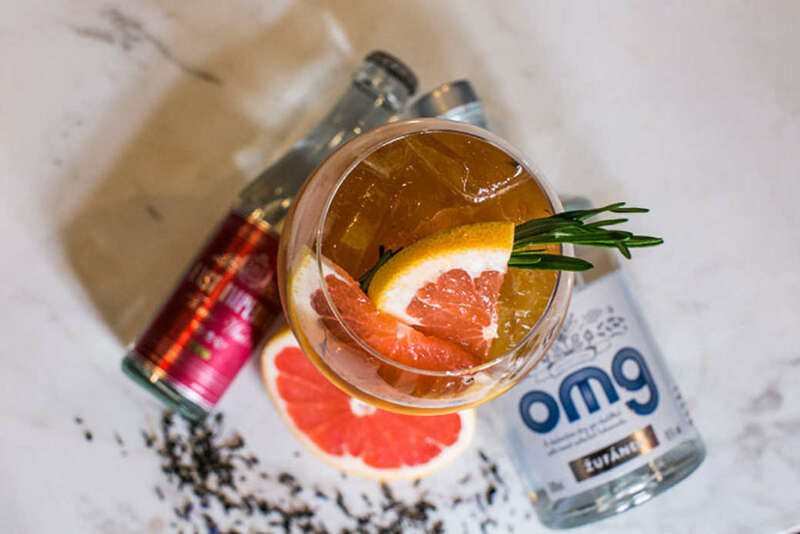 Ever wanted to call yourself a gin connoisseur? Treat yourself and bae to a boozy, frollickin’ 2 hours by going back in time to 1930s America, complete with jazz and smooth vibes at the Spiffy Dapper. This speakeasy bar has long been a star favorite of our team and friends, serving the best alchemic concoctions and grub. Now, you can begin your night by taking a Gin & Tonic MasterClass where you’ll learn how necessity created this popular cocktail in old Malaya, and how to make your own bespoke G&T at home. What you get: An unforgettable experience and eternal skills you’ll be able to show off at every house party you ever go to from here on out. 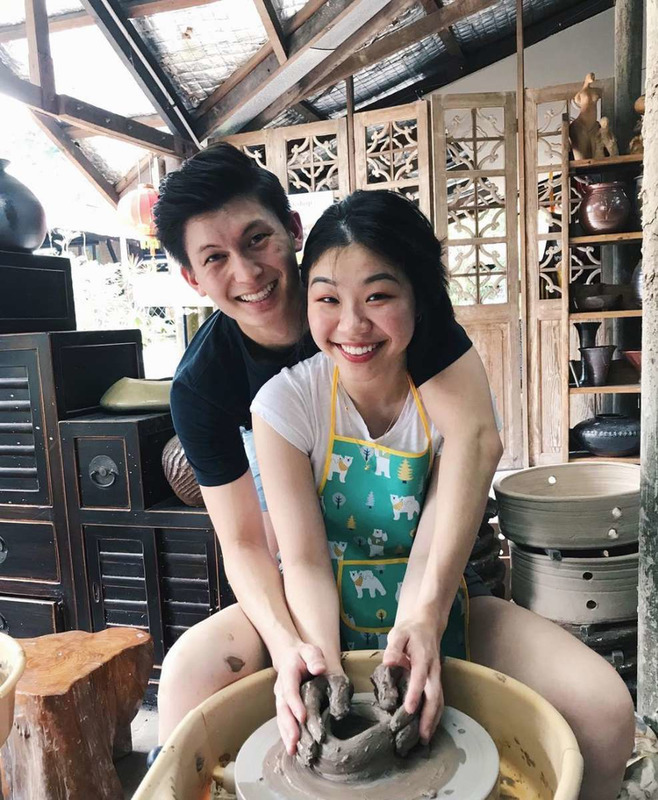 Get down and dirty with bae or your girlfriends at Thow Kwang’s “It’s A Clay Day” pottery Workshop. Make your way out of the concrete jungle and create gorgeous ceramic pieces lovingly molded with your own hands far away from the city’s hustle and bustle! Thow Kwang is situated right next to the jungle its proprietors grew up exploring, and boasts the oldest dragon kiln in Singapore open to the public! Are you ready to spend a day out here with bae? What you get: To re-enact that scene from Ghost with your bae (see above) and go home with a beautiful piece of ceramic art you can display in your love nest/ office. For every couple with that favorite couple you love to hang out with (or play mahjong with). 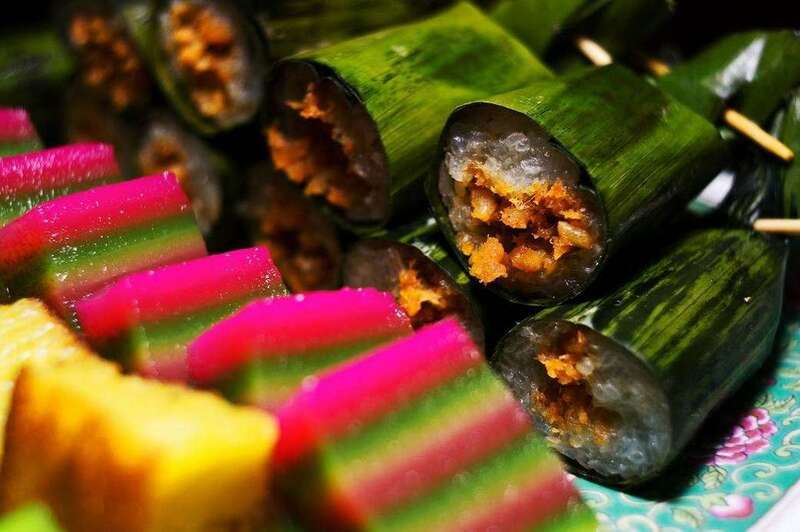 Bring them along on a Nyonya Kueh & Ondeh Ondeh Workshop where you will learn all about the origins of the 9 layer kueh ubiquitous to Singapore, the right way to eat it, and how to make these delicious treats at home. Surprise your mum and relatives for Chinese New Year when you present rainbow colored kuehs & gula melaka filled ondeh-ondehs made by you and your bae for the whole family! 5. Give them the Gift of Choice! 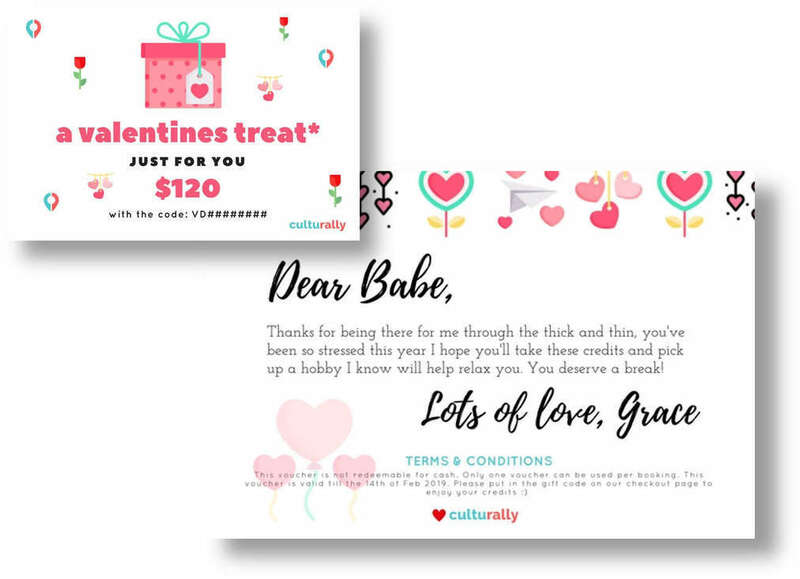 If you know your girlfriend or bae has been stressed at work of late, and want to gift them an experience but you’re unsure what they will like - Culturally has pushed out a gift feature for our #rallyers to purchase credits or gift vouchers for their loved ones! All gift vouchers are valid for an entire year, and can be used concurrently with discount codes! SO, what are you waiting for? Book now with the code VDAY14 and get 14% off all Culturally experiences!